You don't need a big house or yard to have a dog. In fact, many dog breeds suit apartment living. So long as you still provide them sufficient exercise, you and your dog can snuggle in close and enjoy a great lifestyle together! When looking to adopt a dog, many people worry if they'll have enough room to meet the dog's needs. 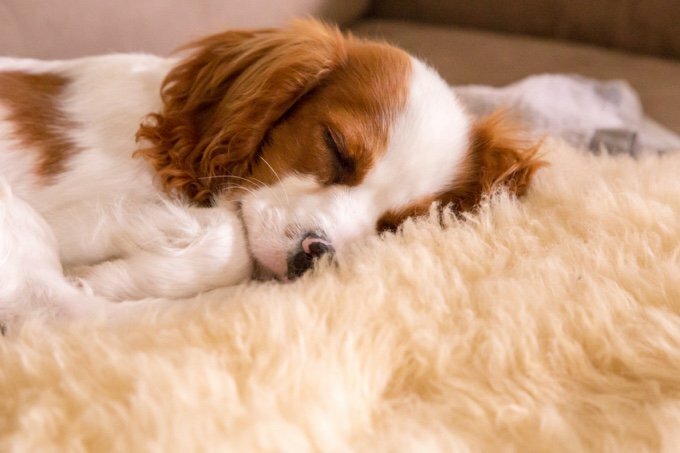 While some breeds require a lot of exercise and often a large, open space to do this in, there are plenty of breeds that can both adapt to apartment living and/or require less run-about room than others. First and foremost, if you are renting you'll need to make sure you are allowed to have a pet inside the building. Then you can do some research on the types of dogs that will best suit your lifestyle. Ideally, the best dog breeds for apartment living include those that are easier to train, that don't bark too often, and are smaller in size. Let's took a look at five of these below! 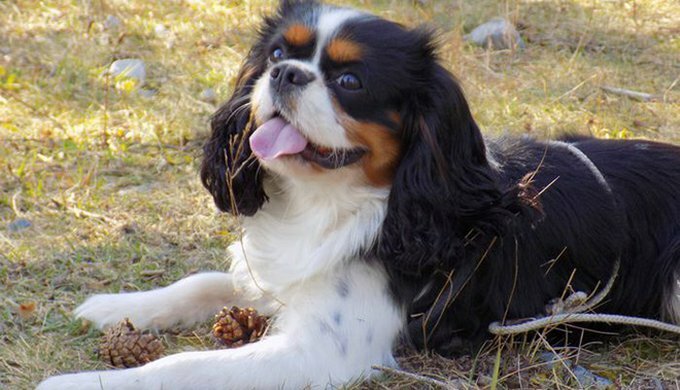 Although often confused as the same dog, the King Charles Spaniel and the Cavalier King Charles Spaniel are in fact two separate breeds. However, both are known for their incredibly friendly, affectionate and calm personalities and make wonderful companion dogs. Their small size and gentle demeanour make them perfect for apartment living. They also love children! 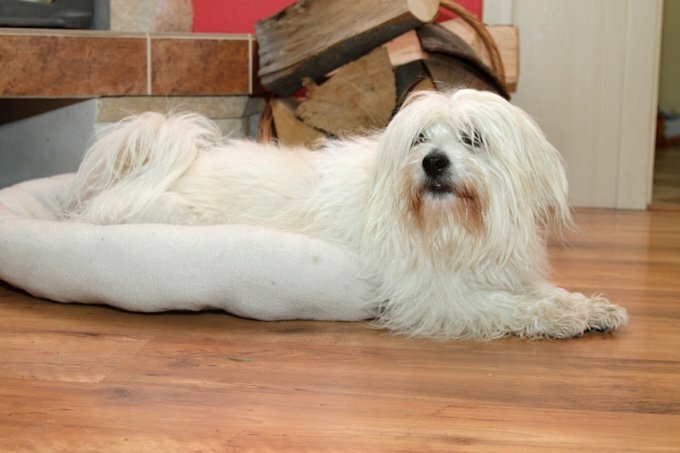 With a cotton-like coat, the Coton de Tuléar is known to make a wonderfully loyal, happy and loving pet. Small apartments work well for this breed as most prefer to be around their parent at all times. They are an intelligent breed who like to please, making them easy to train. They are usually relatively quiet, unless excited. 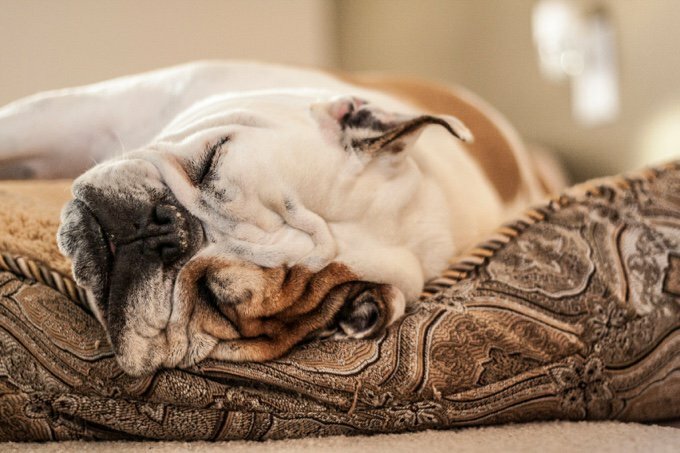 With a bad-guy-yet-good-guy appearance, thanks to their grouchy faces but adorable skin folds, English Bulldogs won't mind living in an apartment. Indeed, they can be a little lazy but also enjoy getting out for a walk. They are a simply lovely breed, and entertaining to say the least, and despite appearances, are very clean and calm animals. Their relative, the French Bulldog, also go well in apartments. 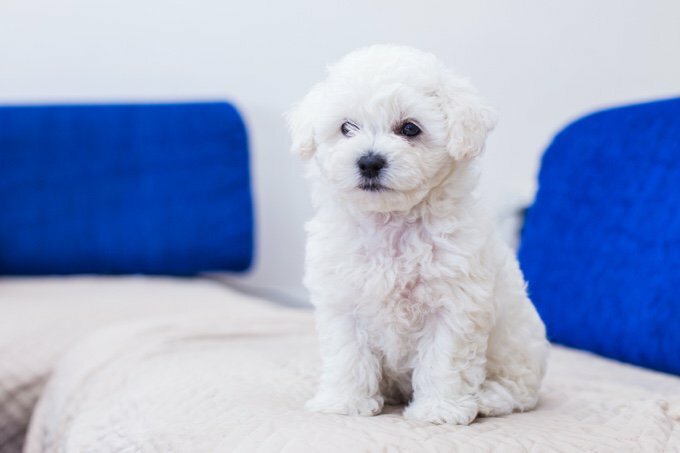 There exist four different breeds of Bichon - the Havanese, Maltese, Bolognese and Frise. They are all highly trainable and obedient dogs and make loving fur friends - especially if you live in an apartment! Another child-loving breed, they will want to be with their owner at all times in a cosy environment. 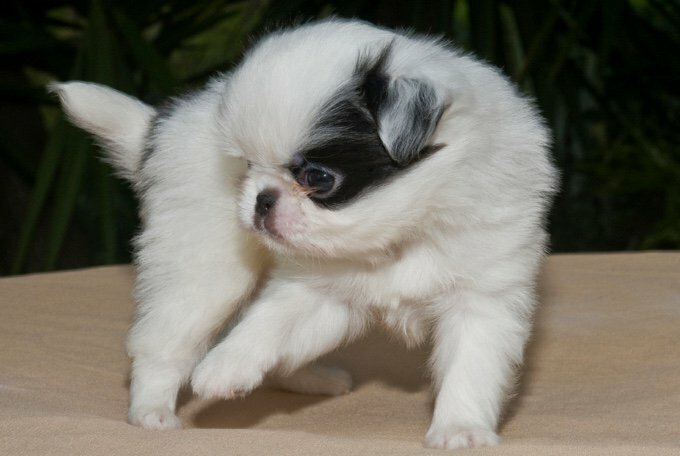 Playful and very friendly, the Japanese Chin is ideal for those who want a small and easy going dog. The breed became very popular in Japan and signified great importance to Japanese royalty. This lap dog is often likened to a cat in that it is curious, intelligent and also somewhat independent. As such, it is well suited to apartment living. What dog lives with you in your apartment?